I saw this coat in Zara few days ago and I was in love! It is really really huge, but it looks awesom when you put it on, and it looks so vintage as well! 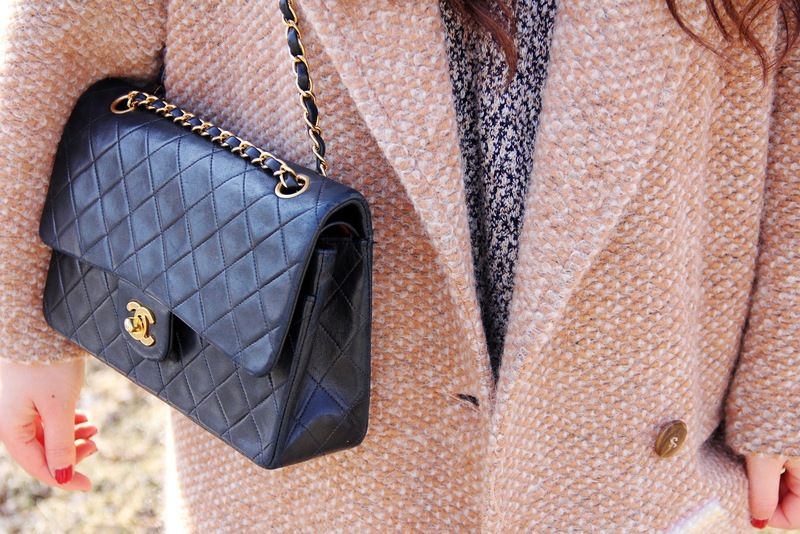 Can't resist an oversized cozy coat like this! I'll post more stuff when it's done! I like your new blog :) that zara coat is perfect!